How often do you hear friends say this: “my boss doesn’t care about me at all.” Probably far more often than you can keep track of, right? It’s a symptom of a larger problem—a large percentage of workers in the United States feel that their work goes unappreciated by their superiors, which causes them to be unhappy with their jobs and eventually start to slack off in their work or even leave their position. 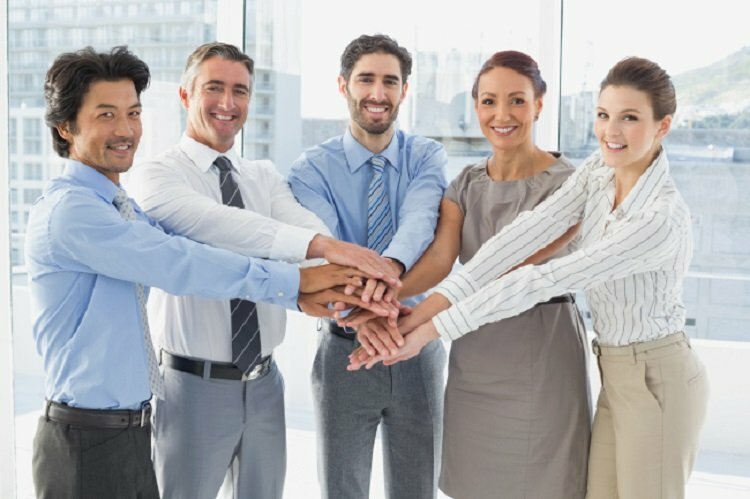 Why not try to get the most out of your employees? Simply showing your appreciation on a regular basis can go a long way toward improving the work of your employees. Make your workplace a pleasant environment. Your office should be a kind, welcoming place where people feel like they fit in and are appreciated. Reward outstanding performance with gifts, surprise days off, dinner and more. Give a big welcome to new employees. Whenever you bring in someone new, bust out the welcome mat. Have an existing employee act as the mentor to the new one, and host a small welcoming party with food and beverages to help welcome the new hire into the fold. Be approachable. Emphasize to all of your employees that they are more than welcome to come to you with any questions or concerns. The more comfortable they feel with you as your boss, the better of a relationship you’ll create with your employees and the more likely they’ll feel that you appreciate their work. Have their backs. The customer isn’t always right. If an employee deals with a particularly vicious or unruly customer, let your employee know that you have their back and that you’re willing to defend them when appropriate. Keeping your employees’ morale up is much more important than keeping a troublesome customer. Be considerate. While it’s important to have high standards for your employees, make sure that the standards you set are attainable. Giving them too much work within a short time frame or being impossible to satisfy with your quality expectations will frustrate your employees and damage your relationship with them. Put yourself in their shoes and think about what are reasonable expectations to maintain. Don’t let your employees think that you don’t care about them—follow these steps and go out of your way to make sure your employees know that their work is always appreciated.